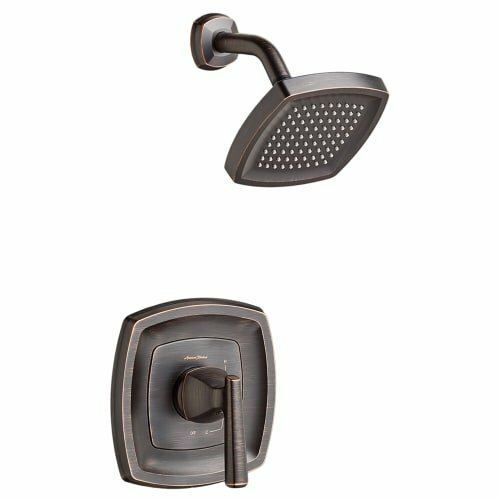 The Edgemere Shower Trim Kit has a transitional style that will make the perfect addition to your shower. This ADA Compliant trim kit has a metal lever handle for easy usage and coordinates with TRIMendous platform. This shower trim kit is available in three beautiful finishes.